Does IT get a lot of questions from users these days? For starters, maybe they want to know why their applications don’t run faster, why they’re having downtime, why their favorite enhancements aren’t top priorities, on and on--why, why, why? Tough questions. You’d love to have the resources to give them positive answers. Of course, that would require beefing up bandwidth and modernizing the network architecture. But the truth is, your paltry budget barely keeps the lights on. 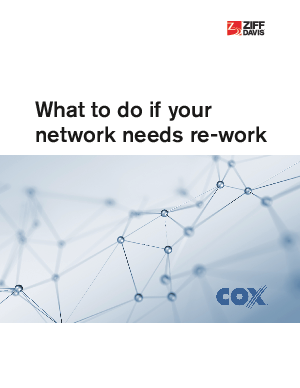 Download this article to discover the three steps to navigating the network design maze.